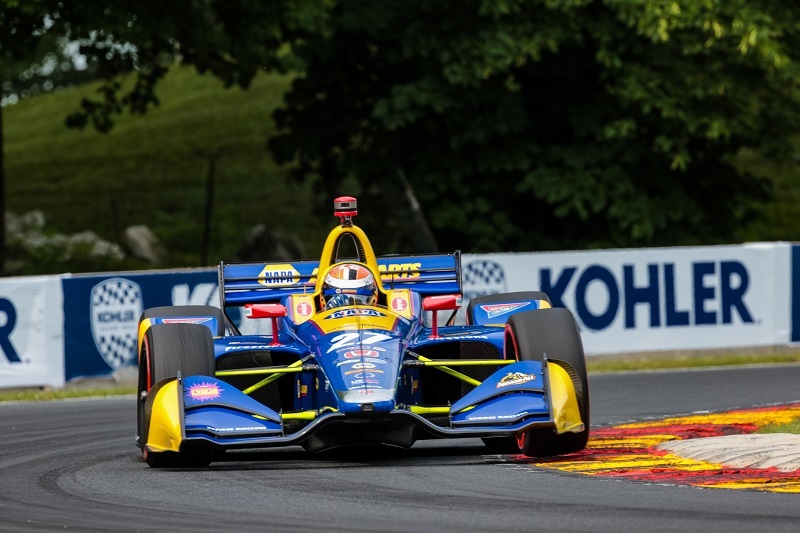 After a strong qualifying performance, Alexander Rossi suffered through a mechanical issue during Sunday’s KOHLER Grand Prix at Road America, resulting in a 16th-place finish. 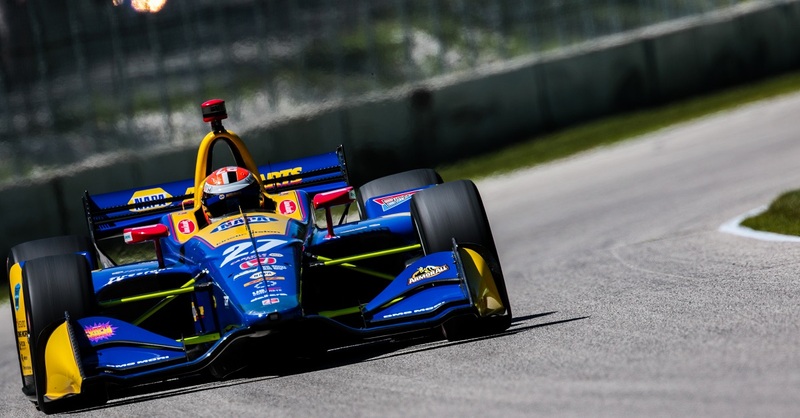 Finishing strong in all practices this weekend, qualifying expectations were high for the No. 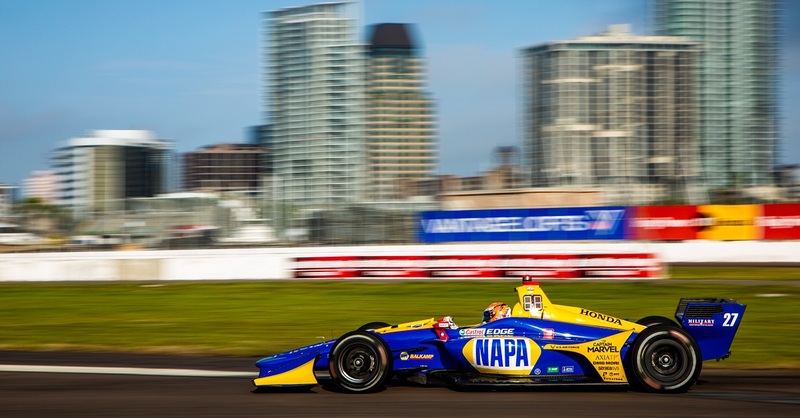 27 NAPA AUTO PARTS machine. 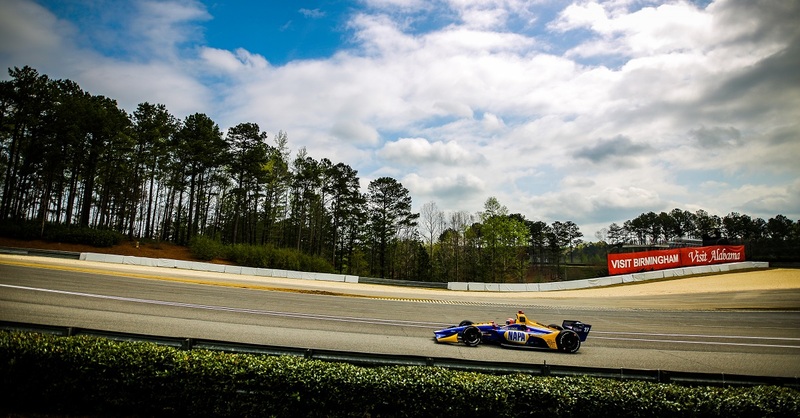 Claiming the top spot in his group in Round 1 of qualifying, Rossi duplicated his results in Round 2, snagging the top spot and advancing to his second Firestone Fast Six of the season and ultimately collected the fourth starting position for Sunday’s KOHLER Grand Prix. 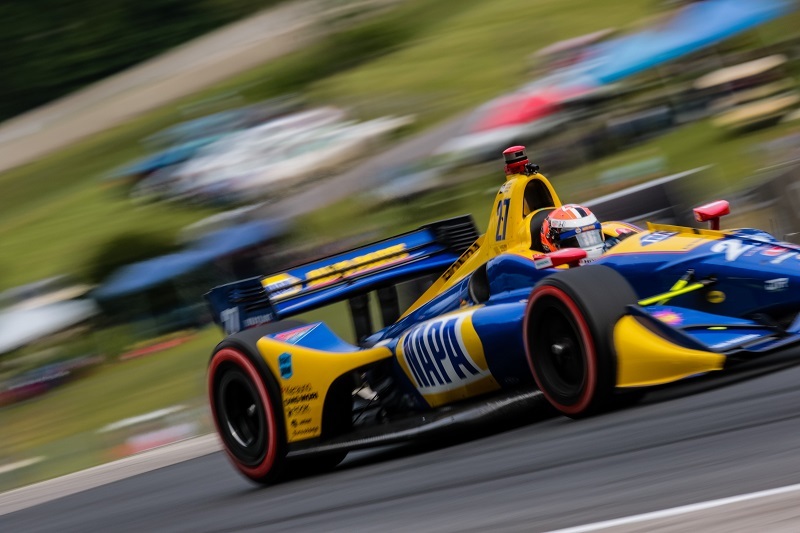 As the green flag waved, second-place starter Will Power quickly fell to the back of the grid advancing Alexander Rossi to the third position where he remained consistently throughout the first half of the race. 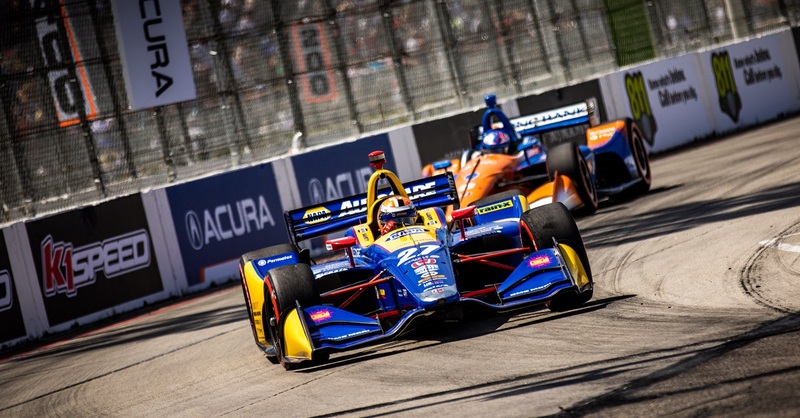 After his second pit stop, the California-native rushed to get back out on track and close the gap between current points leader Scott Dixon, however after Dixon’s second stop, the No. 9 car came out in front of the No. 27. 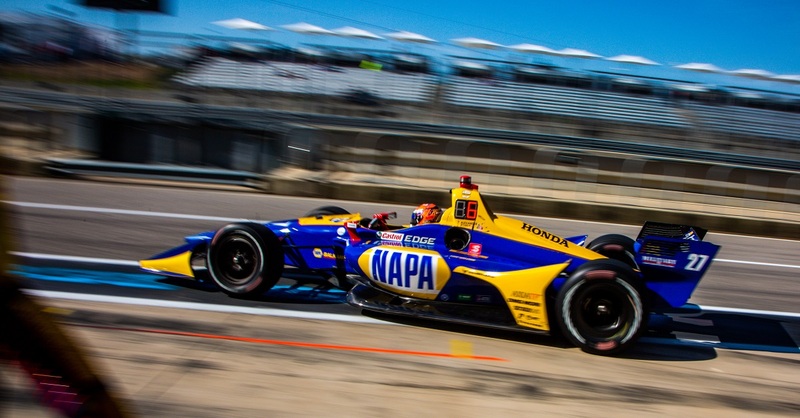 A few laps into the stint, the blue and yellow NAPA Racing machine brushed tires with Takuma Sato’s Honda while fighting to maintain position. 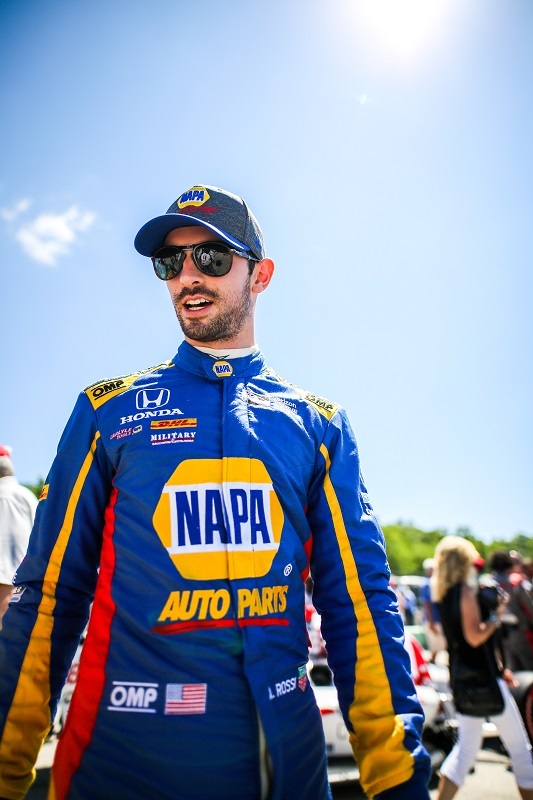 On Lap 37, Rossi began to fall to the middle of the field and headed to the pits for an unplanned pit stop where the NAPA crew discovered a missing front camber shim. 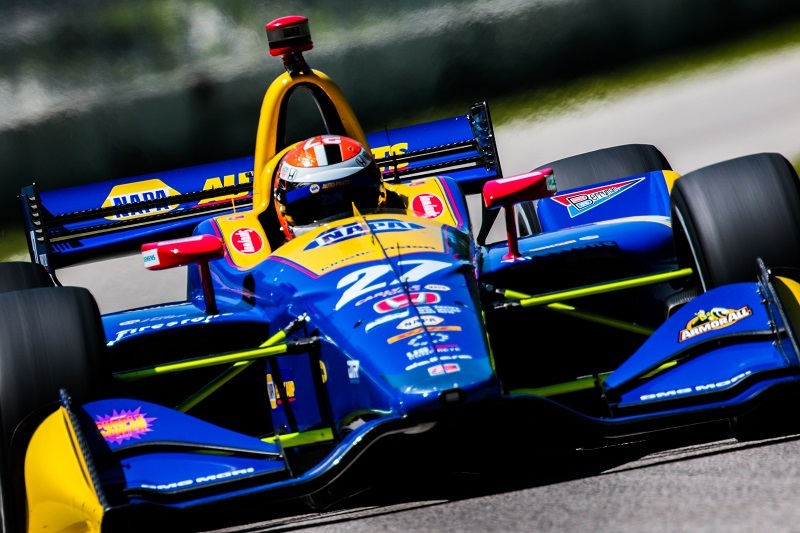 Rossi headed back to the track in 20th and advanced to the 16th position by the time the checkered flag waved.